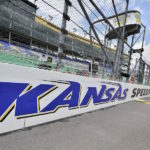 Martin Truex Jr. qualified third in Friday evening’s NASCAR Cup Series time trials at Kansas Speedway. 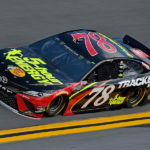 Furniture Row Racing driver Martin Truex Jr. will start sixth (outside Row 3) in Sunday’s non-points Advance Auto Parts Clash at Daytona International Speedway. 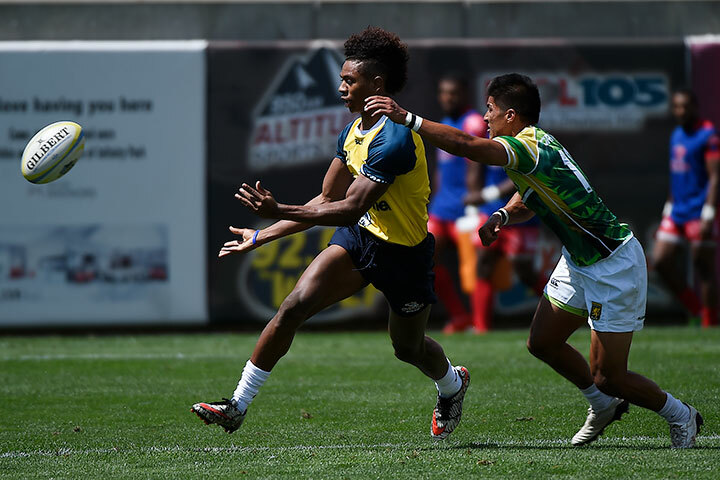 By the time Labor Day rolls around, rugby will be seen in a whole new light in the state of Colorado. 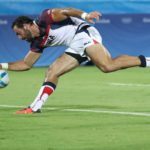 That’s because “rugby month” is upon us. 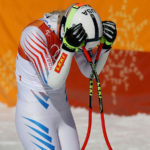 The Olympic Games (and their TV coverage) have created a bubble in the U.S. sports psyche that is hurting Team USA -- especially its winter sports athletes. 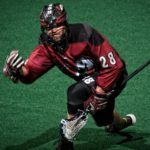 Stephen Keogh's 'sock-trick' not enough, Mammoth complete weekend road trip 1-1. 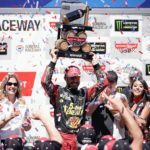 Martin Truex Jr. wins in Sonoma after taking lead for final time in final twenty laps. 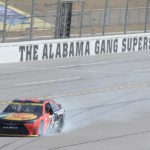 Engine failure at Talladega ends championship run for Martin Truex Jr.
An engine failure in the early stages of Sunday’s Hellmann’s 500 not only knocked Martin Truex Jr. out of the race but also out of the Chase playoffs.